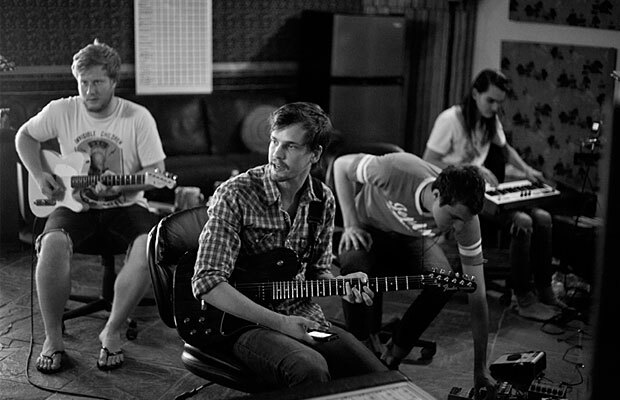 The Maine have posted a new video featuring footage of the band as they recorded their new album, Pioneer. The album will be released on Dec. 6. Pre-orders are on sale now. Check out the video below and let us know what you think!